Charles Gerra, aka Charles Garish, aka Upchuck was an American artist. 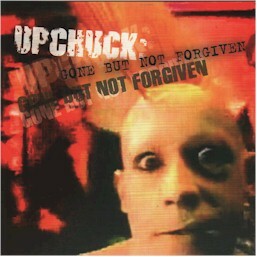 Chuck Gerra (later Upchuck) formed the band Clone in 1977. Later he was member of the bands: "Sleeping Movement", "The Fags" and "Such". He died of Aids on May 28, 1990. "It's five o'clock" is a cover version from "Aphrodite's Child; composed by Vangelis, lyrics: R. Francis; 1970 "It's five o 'clock"